Provide comfort for the family of Diane Brackin with a meaningful gesture of sympathy. Diane Helene Brackin, 65, of Rome, died Thursday, April 11th, 2019 at Rome Memorial Hospital. Diane was a native of Buffalo before moving to North Syracuse in 1956 where she resided for over 30 years. She then eventually resided in Rome, NY, until her death. Diane was the daughter of the late Vincent L. and Josephine (Diello) Brackin. She worked as a food handler at Community General Hospital and also at Consolidated Industries both in Syracuse. Diane was predeceased by her infant daughter, Cindy Lou Brackin, in 1990 and by her brothers-in law, Edward Jones and Patrick Bolton. Diane is survived by her two sisters: Cheryl Jones of Clay, and Janice Bolton of Baldwinsville; a brother, Vincent T. Brackin of North Syracuse; and three aunts, one uncle, many nieces, nephews, cousins and close friends. Friends may call on Monday, April 22nd, from 4:00 – 7:00 pm at Krueger Funeral Home, 2619 Brewerton Rd., Mattydale. Prayers will begin on Tuesday, April 23rd, 9:30 am, at the funeral home followed by a 10:00 am Mass at St. Margaret’s Church in Mattydale. Diane will be laid to rest with her parents in St. Mary's Cemetery at a time to be announced on the Krueger website. 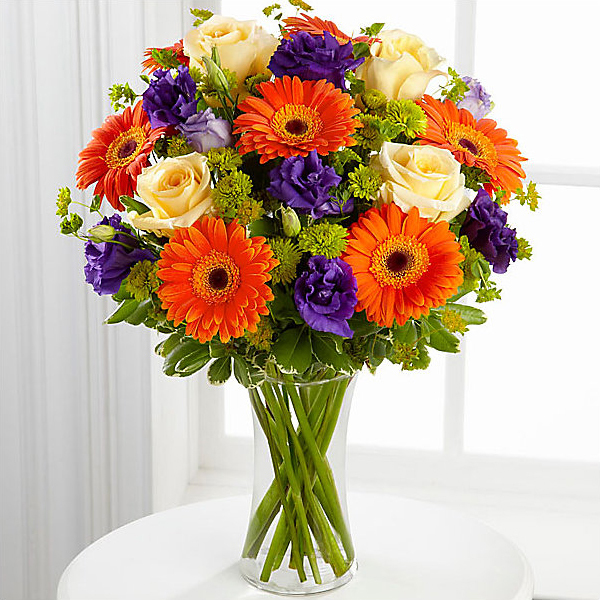 To send flowers in memory of Diane Helene Brackin, please visit our Heartfelt Sympathies Store. Provide comfort for the family of Diane Helene Brackin by sending flowers. Aunt Cheryl ,Janice, Vinnie, You are in our thoughts and prayers. Heartfelt Sympathies Store purchased flowers for the family of Diane Brackin. Vince, please accept my condolences on the loss of your sister. Hope you and your family find peace in your hearts.